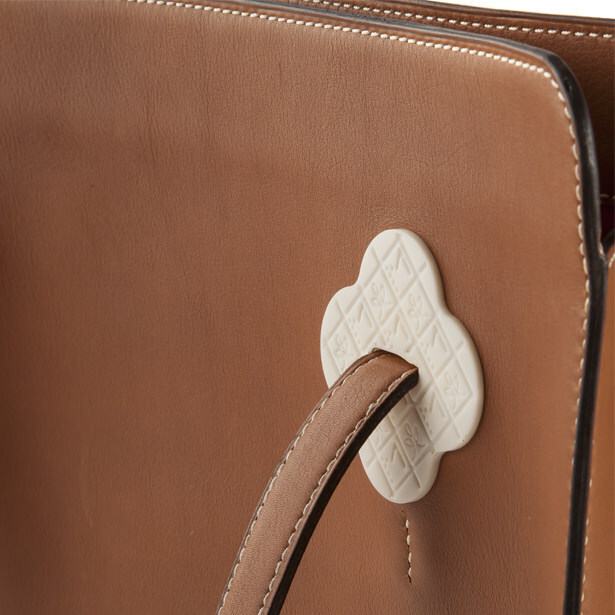 The Capucine’s long and supple shape makes it the shopping companion every woman needs, classically stylish and sensible all at once. 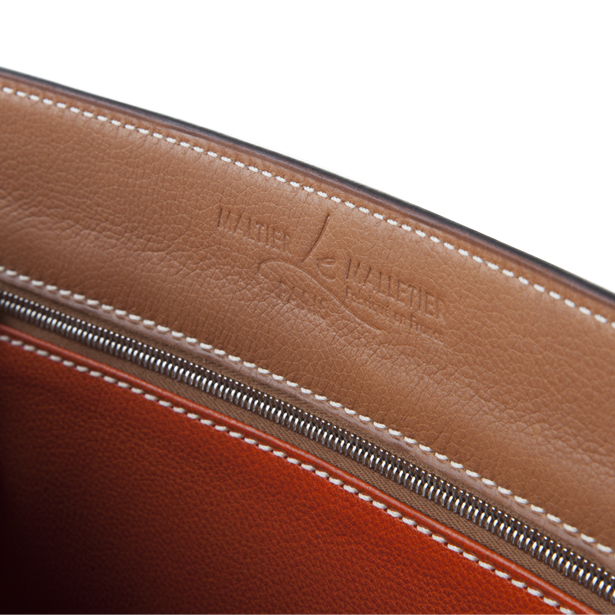 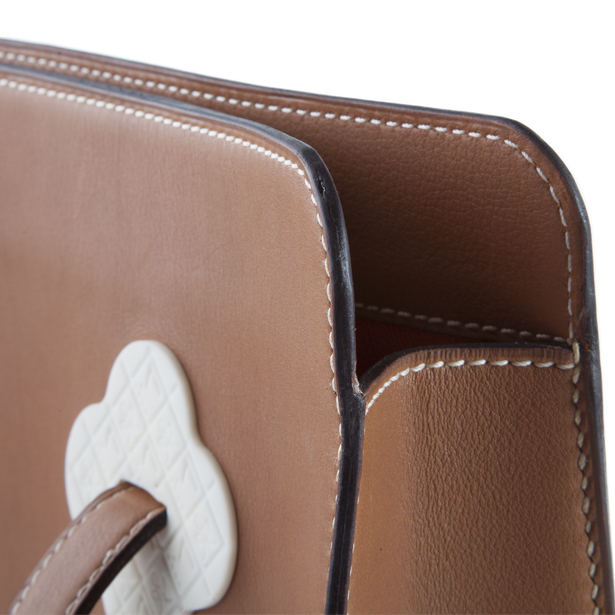 Full grain calfskin, goatskin leather lining, hand-sewn with waxed linen thread. 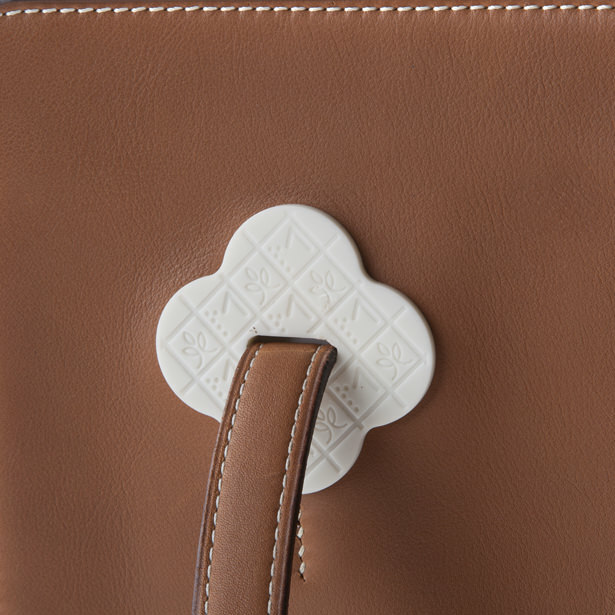 Monogrammed Corian® or leather clovers.